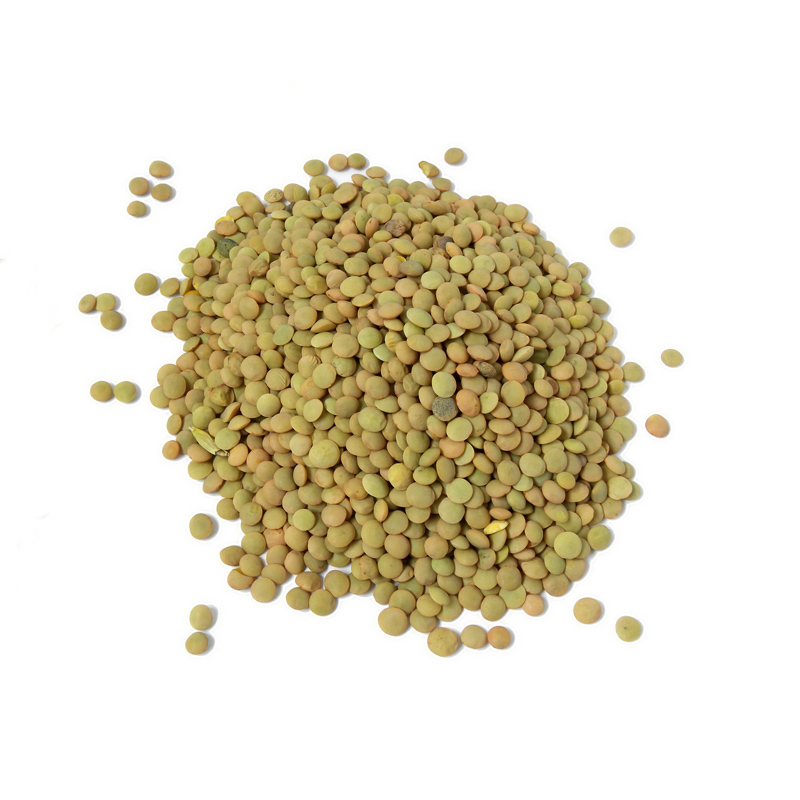 Green lentils, also known as French, is considered the most delicate kind of lens (Lens culinaris). Unlike the traditional red and brown, green lentils is slightly harder, the grains retain their shape and their taste is not as “earthy” as the other lentil types. 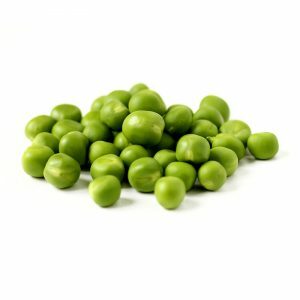 This and the more appetizing colour makes it very suitable addition to salads. 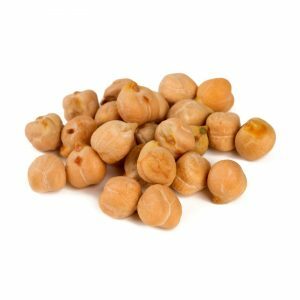 Although it is representative of the legumes family, which are known for requiring a long time to boil, the lentils is easily boiled for about 30-40 minutes, no need to soak in advance. Like all legumes, lentils are a good source of protein. In fact, about 30% of the calories come from protein alone, making it the third most abundant protein plant food after soybeans and hemp. Additionally essential amino acids, the high protein content means a longer feeling of satiety, achieved by insoluble fibre which do not dissolve in water, pass virtually intact through the digestive tract, accelerating metabolism. Boil in water in a ratio of 1: 2 or 1: 3 – depending on the desired density. In general there is no need to soak in advance, but if you choose to do so this will reduce the cooking time by half. Add salt at the end. Try to add lemon juice to the finished dishes – foods with vitamin C (such as citrus) facilitate the absorption of iron, which lentils contain in high quantity.